2019 Cadillac Escalade for sale serving Southern California and beyond 1GYS3AKJ7KR257760 - SoCal Cadillac. Scores 23 Highway MPG and 14 City MPG! This Cadillac Escalade delivers a Gas V8 6.2L/376 engine powering this Automatic transmission. WHEELS, 20" X 9" (50.8 CM X 22.9 CM) DUAL 7-SPOKE ALLOY WITH CHROME FINISH (STD), TRANSMISSION, 10-SPEED AUTOMATIC electronically controlled with overdrive, tow/haul mode and tap up/tap down shifting (STD), TIRES, P275/55R20 ALL-SEASON, BLACKWALL (STD). * This Cadillac Escalade Features the Following Options * SEATS, SECOND ROW BUCKET, MANUAL (STD), SEATS, FRONT BUCKET with leather seating surfaces, driver and front passenger, 12-way power seat adjusters including 4-way power lumbar control, independently heated driver and front passenger seat cushions and seatbacks (three settings) and 2-position driver memory (STD), REAR AXLE, 3.23 RATIO, PREFERRED EQUIPMENT GROUP Includes Standard Equipment, LICENSE PLATE BRACKET, FRONT, BLACK, JET BLACK, LEATHER SEATING SURFACES with mini perforated inserts, ENGINE, 6.2L V8 WITH ACTIVE FUEL MANAGEMENT Spark Ignition Direct Injection (SIDI) and Variable Valve Timing (VVT), includes aluminum block construction (420 hp [313.2 kW] @ 5600 rpm, 460 lb-ft of torque [621 N-m] @ 4100 rpm) (STD), CADILLAC USER EXPERIENCE WITH EMBEDDED NAVIGATION AM/FM stereo with 8" diagonal color information display featuring touch response, haptic feedback, gesture recognition, Natural Voice Recognition, Phone Integration for Apple CarPlay and Android Auto capability for compatible phone, Connected Apps and Teen Driver. Five USB ports, including one in the articulating storage door/bin and auxiliary audio port (STD), BLACK RAVEN, Wireless Charging located on the top of the center console (The system wirelessly charges one PMA- or Qi-compatible mobile device. Some phones have built-in wireless charging technology and others require a special adaptor/back cover. 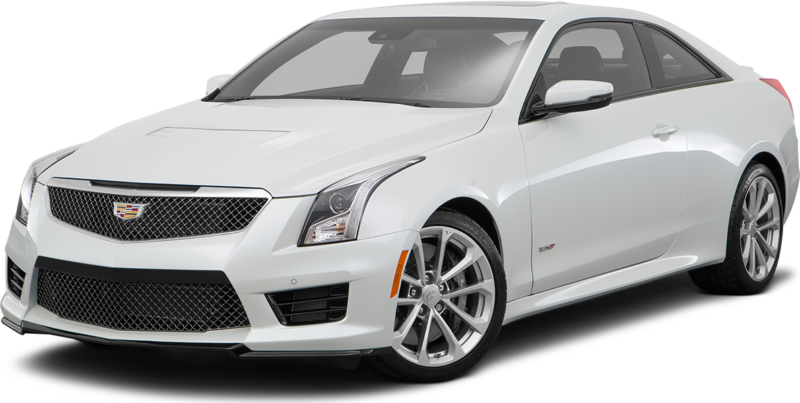 To check for phone or other device compatibility, see my.cadillac.com/learn or consult your carrier.). * Stop By Today * Come in for a quick visit at Martin Cadillac GMC, 12101 West Olympic Blvd, Los Angeles, CA 90064 to claim your Cadillac Escalade!